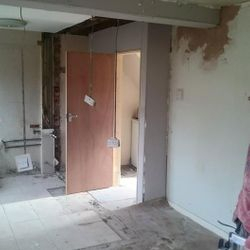 " We are so happy that we found Stephen from SCB Property Solutions as he has been a great help in renovating our home. 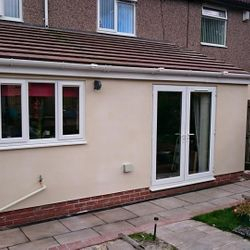 We first meet Stephen though a recommendation from our friend and since then we have had Stephen back doing work in our home on a number of occasions, he did rendering to front of house and painting, tiled the bathroom to bring it up to date, has done loft storage as we have no garage, flooring though out the whole house and has just finished our garden with the articulation glass and small wall built for our planting beds. 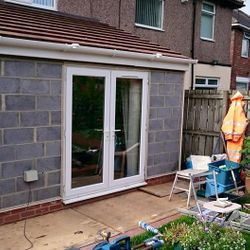 we would recommend him to all our friends and family very good worker and reasonable prices, thanks again Stephen. 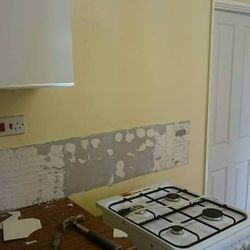 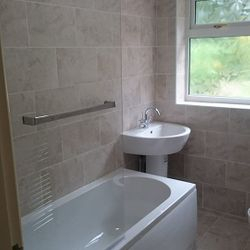 From re plastering walls, skirting boards , doors fitting , painting, flooring, kitchen renovation , bathroom renovation , tiling, rendering, cornice, plasterboard work, joinery, pvc fascias and guttering, sky lights and windows, fencing, brick and block work, roofing work, garden and landscaping, decking, al frescoes, laundry renovations, polished plastering, plumbing and electrical work. 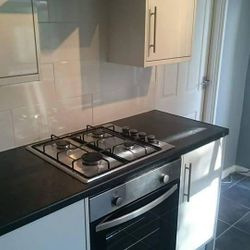 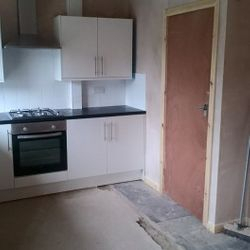 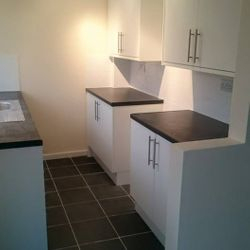 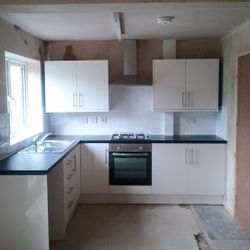 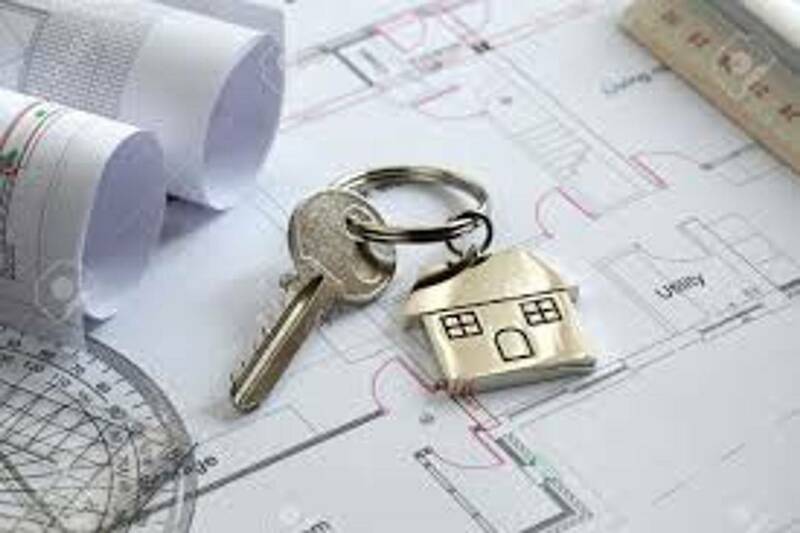 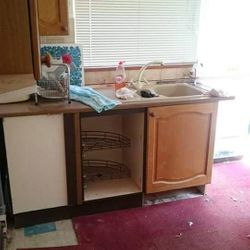 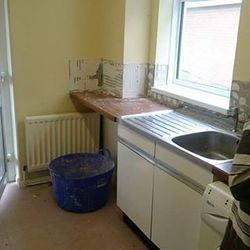 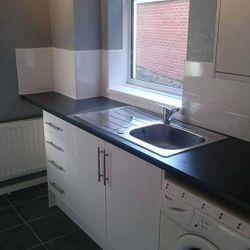 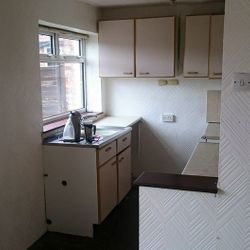 We cater for any budget if its you own home and want high class kitchen or bathroom fitting or down to a rental property for a basic kitchen and bathroom make over, to give your rental property the extra market value and more chance for letting. 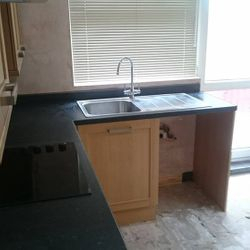 Our company will take on the smallest of jobs from a ceiling re-boarding, up to a kitchen , bathroom or laundry renovation. 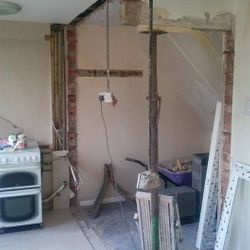 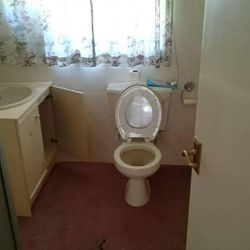 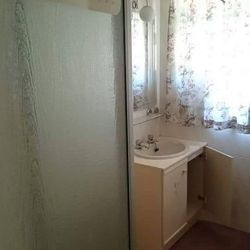 Here at SCB Property Solutions you only deal with our company, not having to ring around for multiple trades men to complete your renovations. 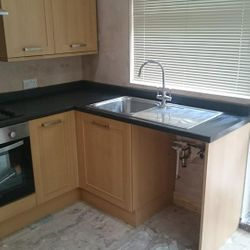 We also only use qualified and licensed electrical and gas trades. 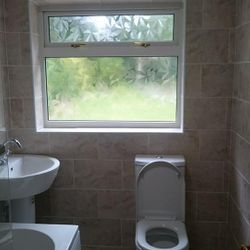 One call really does do it all, So please feel free to contact us for a no obligation free quote. 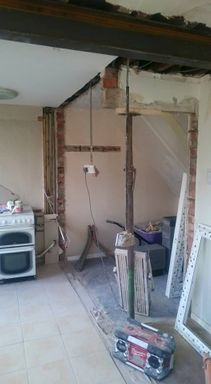 check out our Facebook page for more photos and jobs .